Four months ago, Westview Baptist Church adopted an apartment complex in their community and began a tutoring ministry to the children living there. The church will soon be baptizing 95 children from that apartment building as a direct result of their partnership. 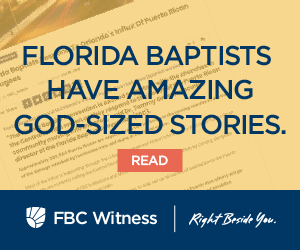 “This is a ministry that will eternally impact the lives of these children with the Gospel of Jesus Christ,” said Al Fernandez, Southeast Regional Catalyst of the Florida Baptist Convention. Pastor A.D. Lenoir came to Westview in 2009 with a vision to rebuild and revitalize the church and a key part of that was to take the church into the community. “We want to reach our community and invest whatever resources we have into them,” he said. 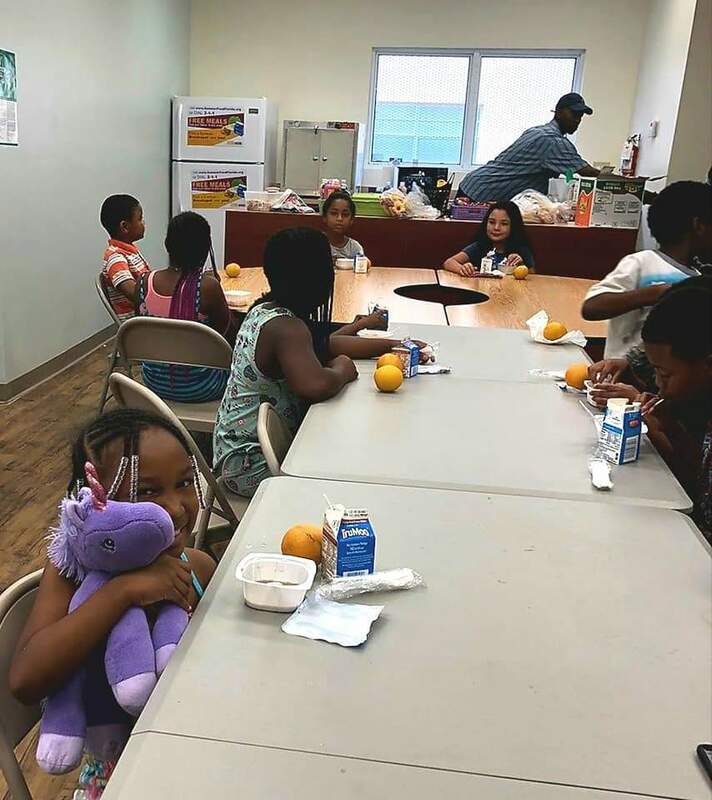 The church is located in Opa-Locka, a predominantly African-American and Hispanic neighborhood in northwest Miami-Dade county, where approximately 30 percent of the population lives below the poverty line. The apartment complex adopted by Westview includes about 170 low-income housing units. Fernandez connected Lenoir with a representative at Millennia Housing Management who was looking for a group who could provide a community service to the apartment complex. Through that organization the apartment complex owner and Lenoir met. On June 11th of this year their partnership began. Before starting the ministry at the apartment building, Westview was already involved in a school partnership with Westview Elementary School. Many of the children who attend Westview also live in the apartment complex. The church has put together a computer lab for the children as well. In the lab the children have access to six computers for homework, research and learning. “The Florida Baptist Convention came right beside us to help us set up this computer lab,” said Lenoir. Lenoir recounts that the owner was concerned about how much this tutoring service would cost him. “But we said it would be completely free, we just want access to the families and to be able to invite them to church.” The owner agreed. Over the summer mission groups from North Florida and Georgia came and worked with the children through Vacation Bible School as part of the Send South Florida initiative. Many children made professions of faith during that time, said Lenoir. Westview is also planning a ministry to help unemployed adults in the building find work by teaching them interview skills and helping them with resumes among other things. “We are trying to model Christ in a practical way,” said Lenoir.